This is Danny’s 55th album (!). 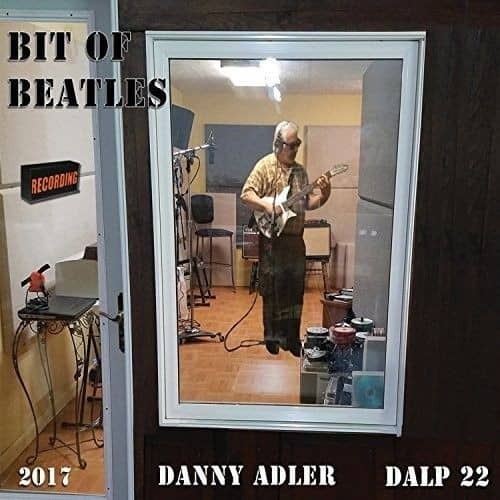 It contains 10 covers of Beatles songs from 1964-1966, plus three Adler originals! Multi-instrumentalist born in Cincinnati, Ohio in 1949. After moving to London, England in 1971, he played in a number of bands including Roogalator, Rocket '88, the De Luxe Blues Band and his own Danny Adler Band. He returned to the USA in 1990. Customer evaluation for "Bit Of Beatles (CD)"